My first excursion into knife sharpening professionally was rather interesting. I have some changes I need to make and I have some things I need to keep. Let’s delve right into the event. I was going to start out at a local flea market however a knife show happened to be occurring at the same venue at a slightly later date. I opted for the knife show. 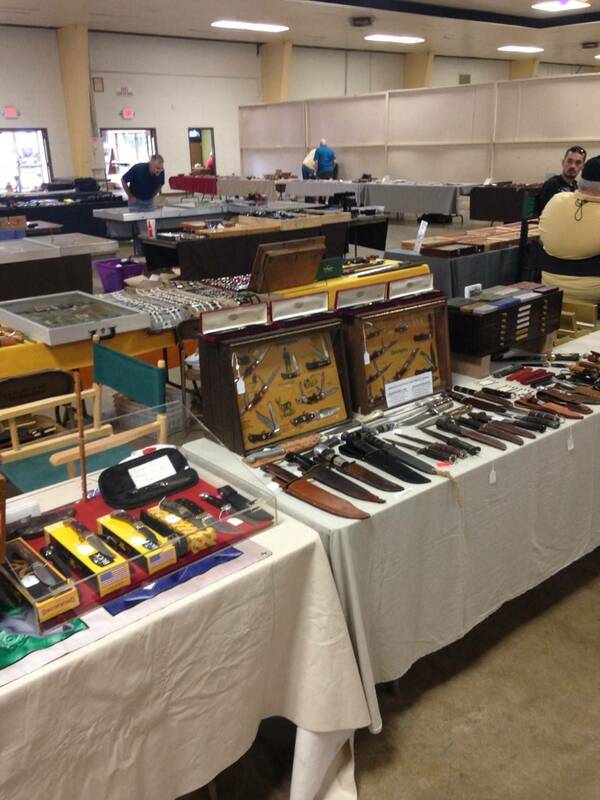 Where better to test and hone my skills than an actual knife show? It was a small venue with about 300 tables. 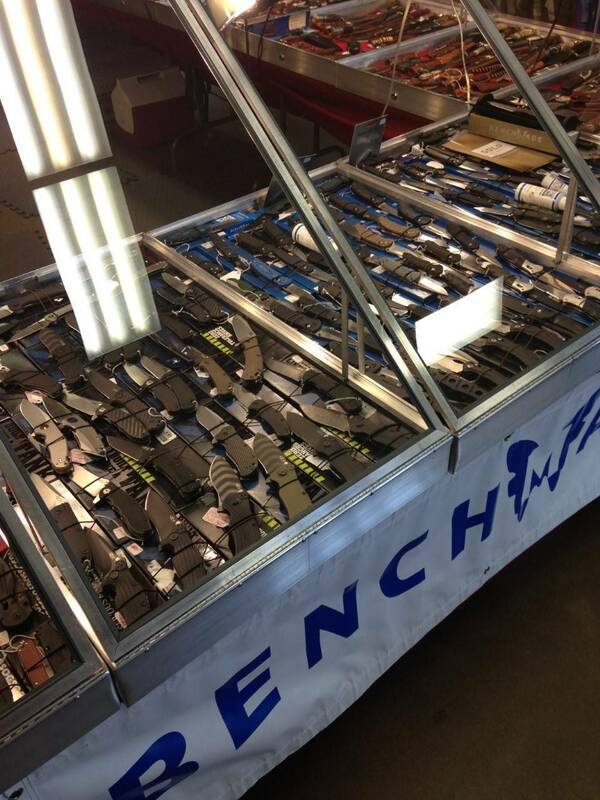 I saw everything from fixed blades to folders, traditional to tactical. 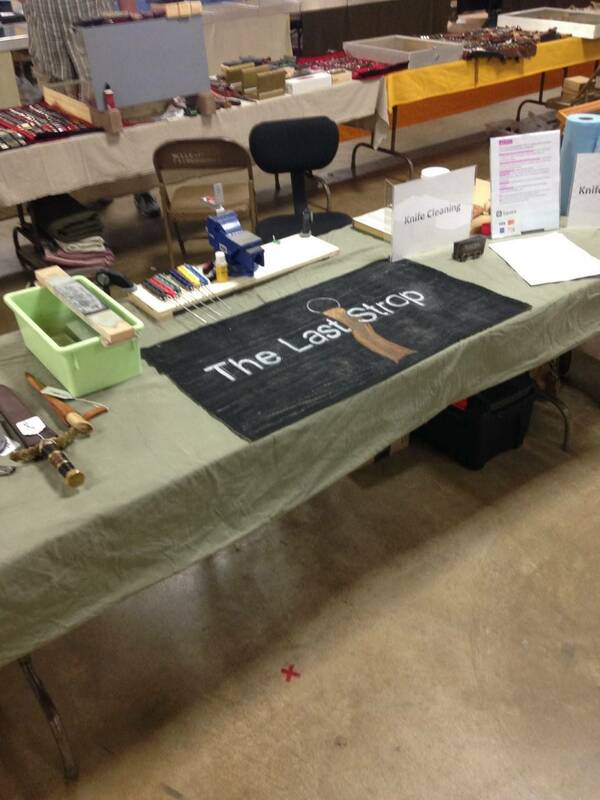 There were several vendors selling accessories, sharpening materials, and even knife building supplies. All manner of knife was on display such as OTF (out the front), Switchblades/autos, fantasy knives, kitchen knives, axes, razors, and some tools. There were a couple of knife sharpeners besides myself. One was an older gentleman using a bench grinder. Hearing him work made my inner knife nut shriek with horror and cry tears for the knife he just ruined. Another gentleman had a work sharp but only did so in case his knives did not sell. 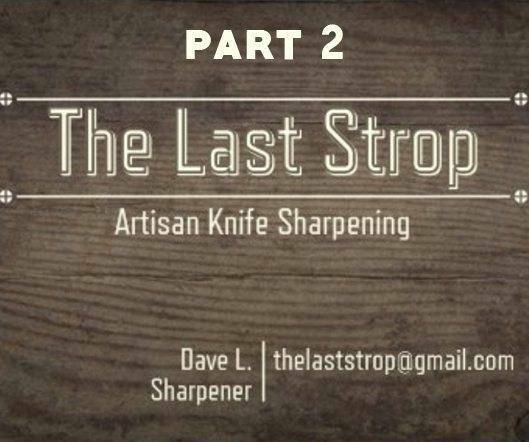 I was the only dedicated traditional knife sharpener. Vendors were an interesting cross section of society. Everyone seemed to get along in their love of knife collecting. People were very colorful (read: happy and upbeat) yet respectful of each other. Perhaps it was the truism of Robert Heinlein’s, “An armed society is a polite society…”. Perhaps it was the love of all things edged. I serviced several customer’s knives which ran the gamut of collecting from a couple traditional knives, to more modern folders, and even a few fixed blades. I sharpened one survival knife, two striders, a couple Gerber folders, a Smith and Wesson folder, a couple random no-names, and a couple customs. One custom in particular I sharpened proved to be very difficult and took me an hour to finish. The vendor sitting next to me decided to buy a knife from a maker in Pakistan sold by another local vendor. It was a good quality roach belly made from an old file. 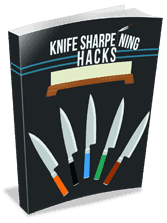 It only had one problem which I did not discover until I was a few minutes into sharpening it. While the maker did a fine job of construction, his finishing techniques left much to be desired. He never profiled the edge. (Yes, you read that right!) The apex of the edge of the knife, while having an even taper, was thicker than a butter knife’s spine. It took me an hour to profile the edge before I could even think about sharpening it. I had to go to my 400 grit water stone with an angle guide to give it a 20 degree main bevel. And man did it do a number on my stone. It was slightly dished. I had to re-flatten it when I was done. Overall though I was able to shave hair off my arm when I was done with the knife. I discovered something interesting about my Lansky set up as well. It is possible to get greater than a 30 degree angle. 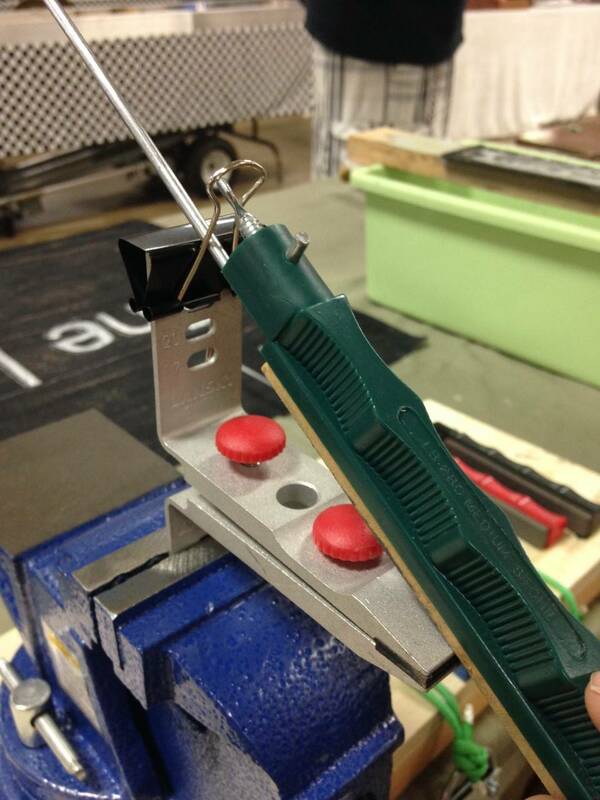 By clipping a binder clip to the top of the Lansky guide you can achieve a 35 degree angle. I bought a few supplies and one blade while I was there. I decided to finally buy a straight razor. I’ve wanted to get into them for years. It was an old Imperial razor made in Germany. It was a good solid razor that just needed some cleaning and love on the blade. 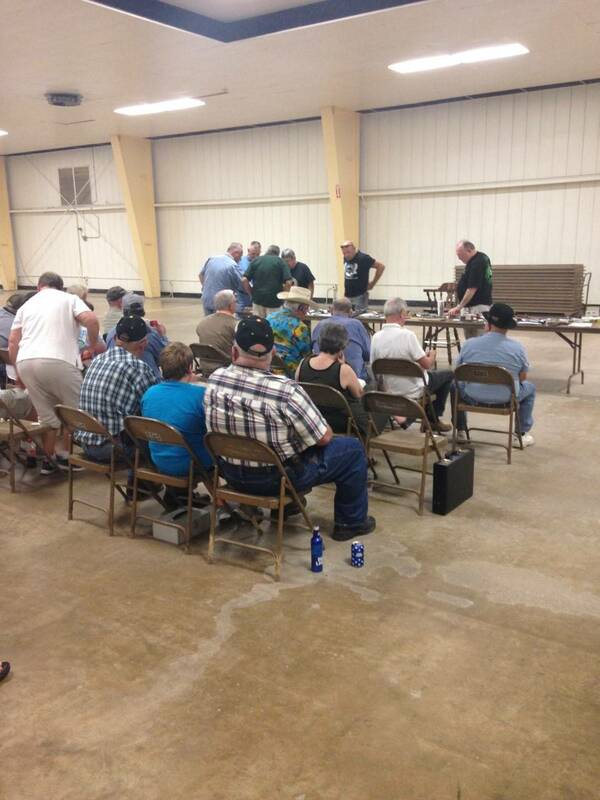 They held a small auction after hours while I was there. I decided to let go of some old blades I no longer needed and made a pretty penny doing so. Over all I did not make much money sharpening, though I greatly enjoyed myself. It was fun and I learned a lot. I had several satisfied customers and no one had a problem with my quality of work. I also proved to myself that it is possible to do this as a side gig…mostly for fun. To pursue it any further I will have to dedicate more time and resources than I have access to currently. I will go to more events like this and let my business grow by word of mouth. The rolling office chair I brought was wonderfully useful. I was able to roll from my Lansky to my Waterstones, to strops with ease. My set up with the bench vise was ideal. My prices were too low. Offering more than one price level was useless. No one wants kinda sharp when they can get hair popping sharp for a few bucks more…I doubt I’m that good of a salesman. I’ll leave the square reader at home…everyone paid in cash. I saw several square readers but I only ever saw anyone paying in cash. I plan on selling a few things next time as well. I’m going to make a few Altoids sized survival kits, a few paracord neck lanyards, and a few paracord knife lanyards with custom beads.